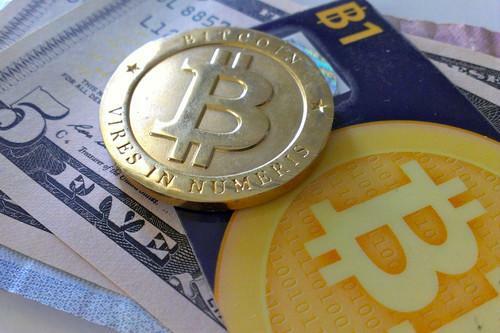 Bitcoin experienced a glitch over the weekend due to outdated software clients that mined invalid transaction blocks. Bitcoin experienced a glitch over the weekend that is expected to be resolved as software clients that handle transaction data are upgraded. Some software clients that "mine" bitcoins are creating invalid transaction data, which are referred to as blocks. Blocks are records of transactions, and the first miner to complete a block is rewarded with new bitcoins. The blocks are added to bitcoin's public ledger, called the blockchain. Some software clients that had not been recently upgraded are accepting invalid blocks created by other clients, according to a notice posted on bitcoin.org. Bitcoin transactions must be confirmed by other miners on the network. The software problem means that clients are showing confirmations of transactions that aren't accurate, the advisory said. Bitcoin mining operations have lost up to US$50,000 in income due to the problem, it said. "Some software can detect that those blocks are invalid and reject them; other software can't detect that blocks are invalid, so they show confirmations that aren't real," it said. The Bitcoin clients most affected are ones that do Simple Payment Verification, which rely on connections to other trusted nodes. Those SPV clients continue to build new blocks based on invalid ones, Bitcoin.org said. Transactions processed by SPV clients and those on older versions of Bitcoin's Core client should not trust transactions that have less than 30 confirmations. Bitcoins transactions are usually considered complete when there are six confirmations. Users are advised to upgrade to Bitcoin Core 0.9.5 or later. Those using Web-based wallets for bitcoins should be sure those applications are on current versions as well, the advisory said.